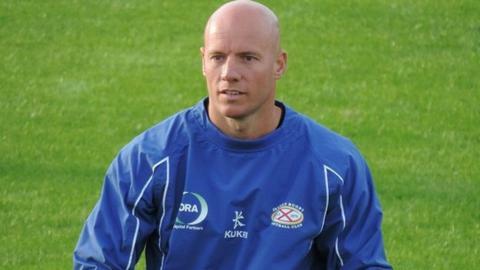 Jersey boss Harvey Biljon says the 39-22 loss at Yorkshire Carnegie did not reflect how well his side played. Jersey are bottom of the Championship after the loss, despite having scored three tries and led 19-6 at one stage. "I don't think it reflects the game, I think there was a lot of effort put in by our players," Biljon said. "I'm disappointed that we missed out on a couple of shots, one or two handling errors and a moment of ill-discipline that ultimately cost us." Biljon brought in 16 new signings in the summer and says he is confident his team will improve as they start to gel. "We'll see how things develop as the season goes on," he told BBC Radio Jersey. "We're laying the foundations. We know we're a young group. We've got to go away and learn from this and make sure we react and respond going into next week."